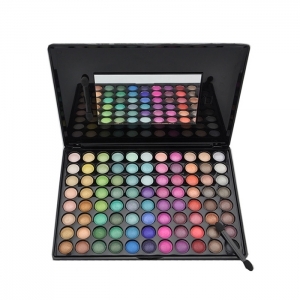 88 matte eyeshadow palette is a very hot selling makeup palette for eye makeup. Our items can meet FDA quality standard and are cruelty free. Any designs and colors can be customized. 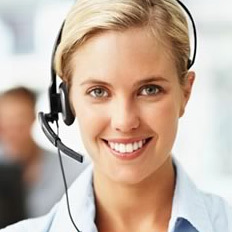 Contact us right now to request free samples and best offers. 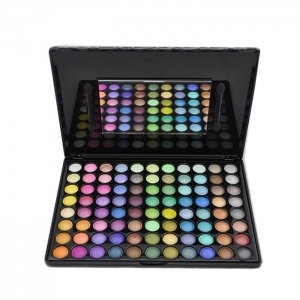 88 green eyeshadow palette is a very hot selling makeup palette for eye makeup. Our items can meet FDA quality standard and are cruelty free. Any designs and colors can be customized. 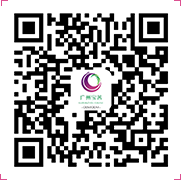 Contact us right now to request free samples and best offers.